The collaboration will extend to other SEA countries. 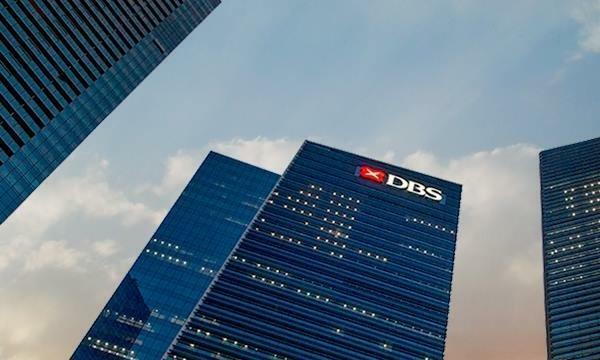 DBS and Go-Jek entered into a regional strategic partnership for payments ahead of the Indonesian firm’s arrival in Singapore, an announcement revealed. 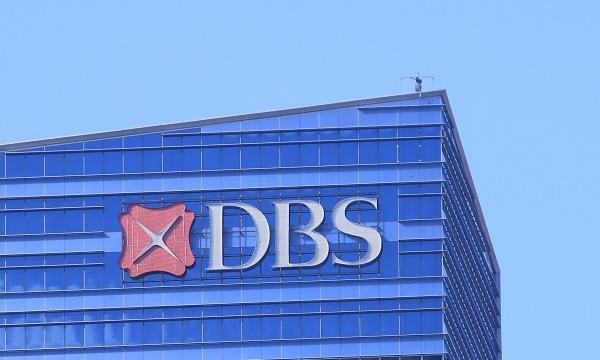 The said partnership will soon extend to other countries in Southeast Asia. “The response from the driver community since we opened pre-registration has been overwhelming and we are confident that by working with DBS, we will see the same level of excitement from consumers too,” Go-Jek president Andre Soelistyo said. With investors such as Google, Temasek, Tencent, and Meituan Dianping, Go-Jek is nearing the launch of its beta ride-hailing app in Singapore set to launch its beta ride-hailing app in Singapore and DBS customers in Singapore will experience some privileges. Go-Jek is said to be launching within the next few weeks in Singapore. In late October, it has rolled out its portal where drivers can pre-register and sign-up to be amongst the ride-hailing firm’s Singapore driver partners as it approaches operation in the city-state.